Purpose - The purpose of this paper is to lay down the methodological structure of the epistemology of tawhid (Oneness of Allah). In this paper, the meaning of tawhid also refers to the monotheistic unity of knowledge (consilience) in the cast of its organic pairing by circular causation relations between the moral and material possibilities. The paper thereby raises the critique of mainstream economic reasoning and its imitation by existing Islamic economics. Consequently, by the ontological, epistemological and phenomenological foundation of tawhidi methodological worldview, an altogether new socio-scientific reasoning in generality and economic reasoning in particular is introduced. Design/methodology/approach - The socio-scientific methodological reasoning of unity of knowledge according to the tawhidi methodological worldview is introduced contrary to the inept rational choice postulates of mainstream economic reasoning and its imitation by existing notions of Islamic economics. 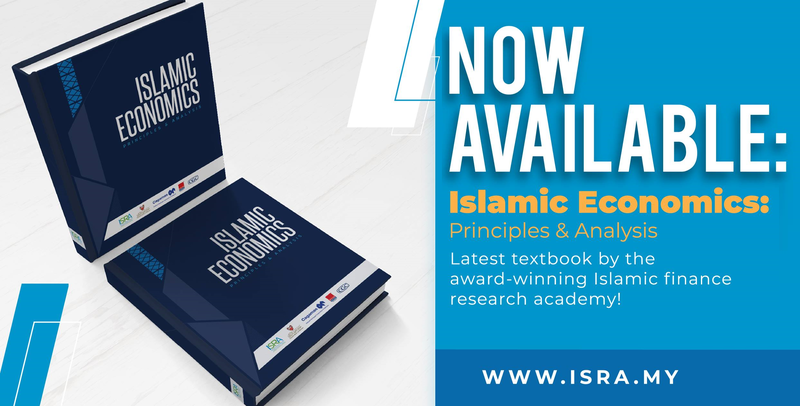 The method of instructing students in the light of this approach according to Tawhidi Islamic Economics (TIE) is introduced from the existing literature. Findings - The existing nature of mainstream economics and its imitation by Islamic economics is critically deconstructed and replaced by the true epistemological, ontological and phenomenological perspectives of TIE in the world of learning. Some inner properties of such a methodological study of TIE are laid bare for further investigation. 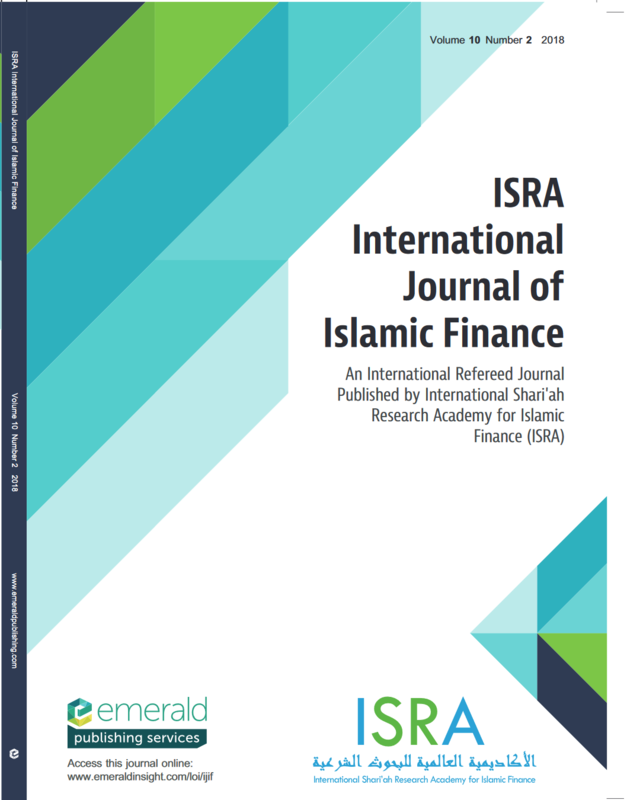 Originality/value - This is the first paper of its kind in this journal to expound the original and most creative methodological worldview that Islamic economics must bear. This is the foundation of the development of the true stance of Islamic economics and finance.